Let me start this post by saying that I'm not sharing this list to boast or brag. I just want to share how well my family knows me. . .even better than I do sometimes, and get some input from you. I was completely spoiled and surprised this Christmas with the gifts I received and just want to share what was under the tree. It's a reverse wishlist if you will. As well, I'd love your input on how best to use some of the gifts. Let's start with the big ones. 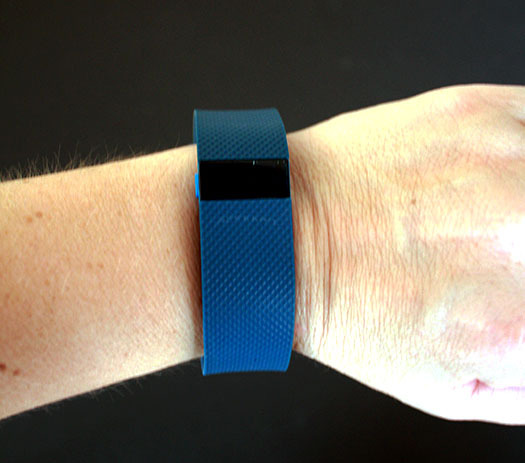 Pat got me a blue FitBit Charge HR. I did ask for one specifically but wasn't sure he would get it (I gave him plenty of options for things to get me.) I really didn't do much research on them, I just knew that I wanted something on me to help me know if/how much exercise I was getting in a day. A good friend had already done the research and recommended this model, so that helped me out a ton. Apparently we can be friends on it too, so if you want to be mine, here's the link to me. What Pat really surprised me with was this Silhouette Cameo with a vinyl starter kit. It wasn't on the list and wasn't something I was expecting at all. Of course, I'm not complaining by any means. This baby is pretty sweet. I can do those cool vinyl labels/decoration, cut paper shapes, make stencils. . .there's even a sketch ability if you have the pens. Oh, boy! The options are endless. I've played with it a little, but am just a little overwhelmed with all it can do. I can't decide where to start. What would you make with it? He clued his sister in on my gift and she gave me even more options with a pack of glow in the dark sticker paper, printable tattoo paper, printable adhesive kraft paper, and some stencil material. Told you I was a little spoiled. My biggest surprise of Christmas came at my mom's house. . . 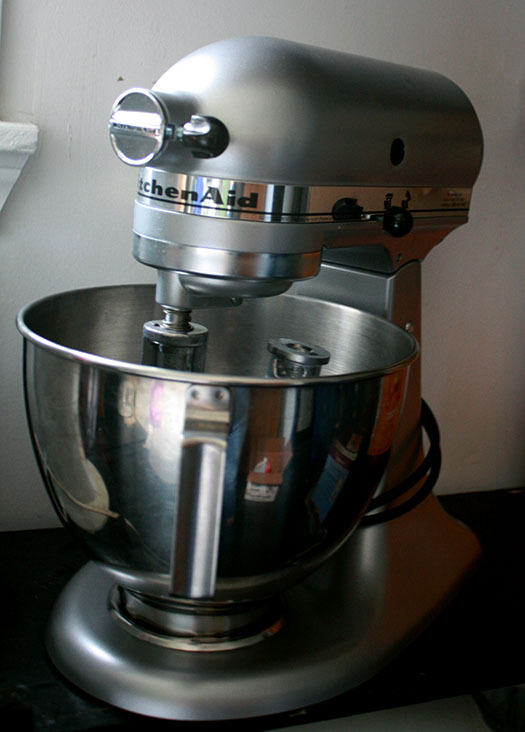 The family got me a KitchenAid Stand Mixer!!!! I've been wanting one for years and years but wouldn't let Pat get it for me as a gift because I felt that he would benefit from it too much. I've already made two kinds of cookies and waffles with it. I love it so! There were also some smaller gifts scattered in there that also rocked. 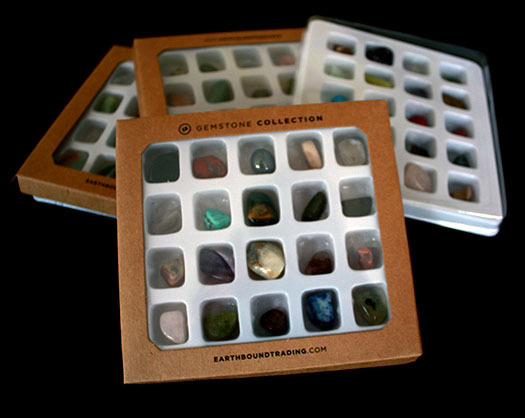 . .
My brother-in-law and niece gifted me with these sets of gemstones. I can't wait to figure out how to work them into some jewelry! 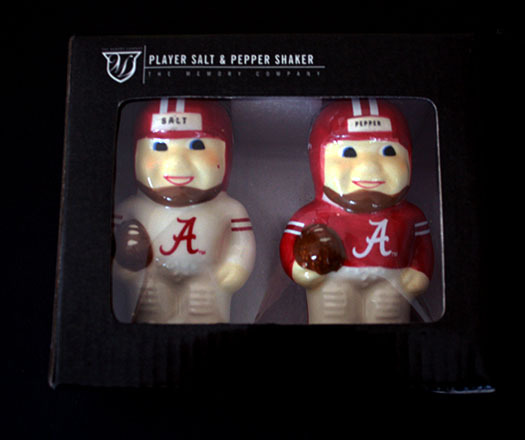 Another niece gave me Alabama salt and pepper shakers. . .ROLL TIDE! 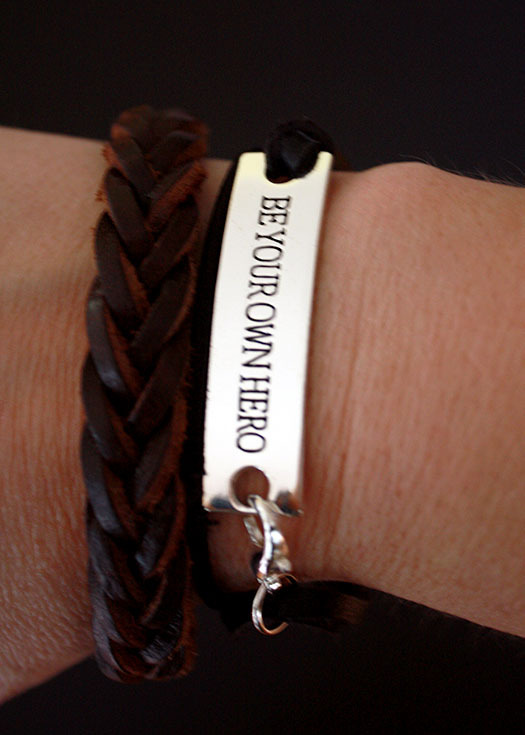 My sister-in-law also gave Pat and me these bracelets. Poor Pat, his braided leather one was too small, and I had to relieve him of it. What a shame. Let me be the first to admit that I've never been a big bracelet wearer. I love how they look on other people, and I enjoy making them. I just hadn't found any that I felt comfortable wearing for long (other than the friendship ones we made in middle school). These two have barely left my wrist (the one without the fitbit) since we got them. I received numerous other wonderful presents, but really the best present of the whole season was getting to enjoy time with our families. I really am blessed beyond measure. Now, I want to know a few things from you. . .
How would you use the cameo? Whether or not you got anything spectacular, I do hope you got to spend time with those you love too. It really is the best part. You better believe you deserve all these goodies :) Fabulous gifts! Well Merry Christmas Hope! You must have been very good indeed! 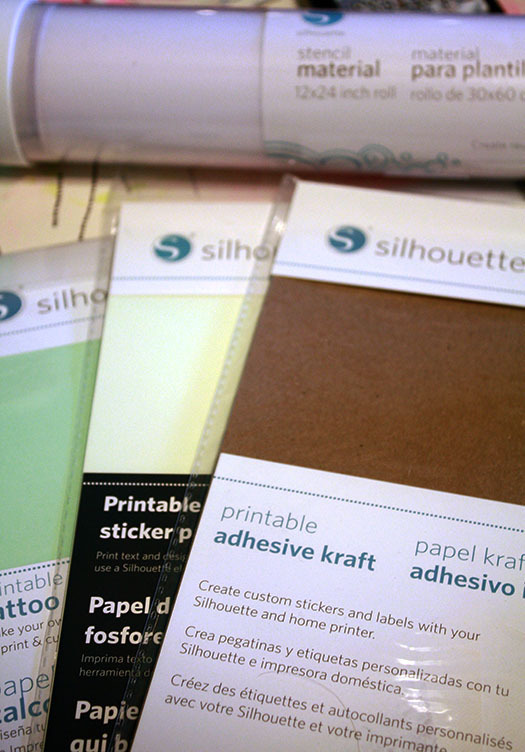 I can't wait to see what you create with your Silhouette Cameo! Wow, Hope! You are definitely spoiled! Pat Rocks! Choosing a great gift of something you have not tried yet and that has so many options! And ROCKS! woot woot! Any rock is a great rock! I am amazed you are not in the kitchen with that mixer. they are awesome! Kitchen Aid is so amazing! Pat will have to watch it or it will be his belts he is handing over not his bracelets! LOL My favorite gift was an tree ornament that my littlest grandson made in preschool! It had his handprint made into little snowmen. It was so precious I cried! this is a gift that should have gone to a parent but he chose ME! his Mimi! My other best favorite was a Gross Science Kit. the boys and I can make fake bougars and snot and weird stuff while they learn basic science in the kitchen! I am a weirdo and they know it! Lee, Yes! Spoiled indeed and I completely blame Pat! 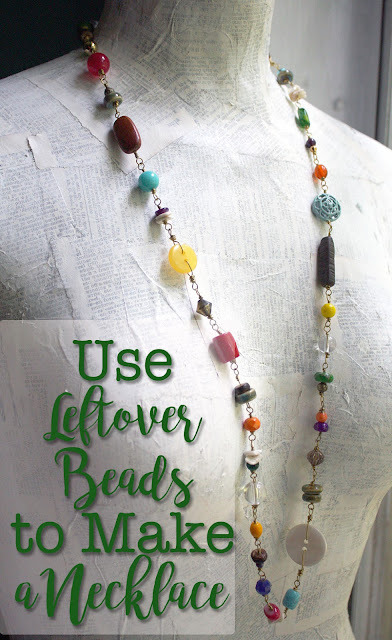 ;) I am hoping to find some recipes for the mixer that don't let our waistbands expand. For now, I'm using it sparingly - drat! Oh, that ornament from your grandson sounds perfect! I can only imagine the moment when you opened it. Oh, and I totally get the science kit thing. I have a book of Crazy Concoctions that I used when I worked with kids that I've now used with my nieces a few times. Love that book!! Have fun creating boogers and memories with your family!